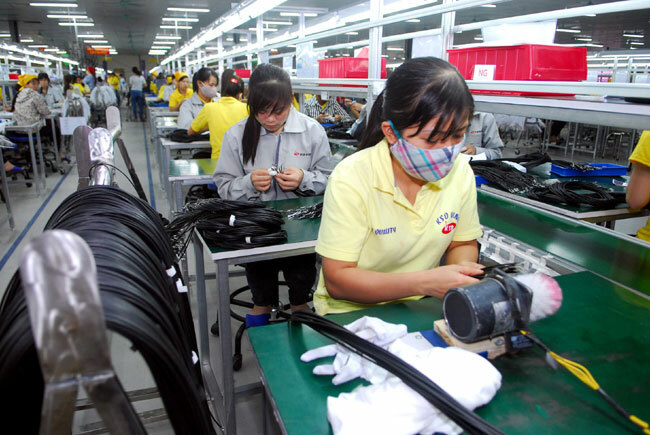 HA NOI (VNS)— Disbursement of existing foreign direct investment (FDI) recorded a year-on-year rise of 5 per cent to hit US$4.2 billion in the first four months of this year, according to the latest report from the Ministry of Planning and Investment's Foreign Investment Agency. A total of 448 new foreign-invested projects, worth more than $2.67 billion, were licensed during the review period, a yearly decrease of 17.1 per cent. Meanwhile, 167 operating projects were also given approval to add $1.04 billion to their investments, a fall of 35.7 per cent over the corresponding period last year. According to the report, total FDI registered in the country topped more than $3.72 billion in the January-April period, equivalent to 76.7 per cent of the figures for the same period last year. Foreign investors placed their investments in 14 sectors during the period. Of these, the manufacturing and processing sector attracted the largest share of FDI with $2.83 billion or 76 per cent of the nation's total FDI. Estate trading came next with $327 million, while wholesale and retail ranked third with $198.6 million. South Korea remained Viet Nam's biggest foreign investor with more than $9.08 million, making up 24.4 per cent of the total FDI registered. This was followed by Turkey ($660 million or 17.7 per cent), British Virgin Islands ($509.6 million or 13.7 per cent) and Japan ($374.3 million or 10.1 per cent). 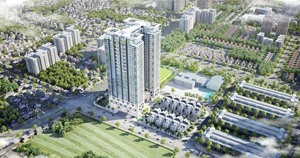 The southern province of Dong Nai was the most attractive destination for foreign investors with $916.7 million in FDI investment, accounting for 24.6 per cent of the nation's total. 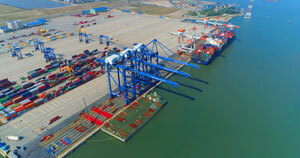 HCM City and the northern port city of Hai Phong came second and third, with $784.9 million, or 21.1 per cent, and $292.1 million, or 7.8 per cent, respectively. The report noted that the foreign-invested sector created a trade surplus of more than $2.71 billion in four months as it earned $35.07 billion from exports, up 12.6 per cent or equivalent to 70 per cent of the country's total export turnover. The FDI businesses imported $32.35 billion worth of goods, up 27.8 per cent. 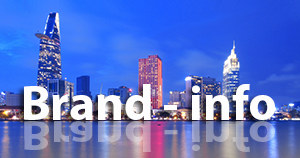 Since the Law on Foreign Investment was issued in 1987, FDI capital has had great impact on Viet Nam's economy. It had mobilised capital for development and promote economic development, said the Director of the National Centre of Socio-economic Information and Forecasting, Mai ThiThu. FDI also helped create conditions for the transfer of technology, generated jobs and accelerated the country's global integration, she said during a conference in Ha Noi early this month. Several products produced by foreign-invested businesses in Viet Nam had established themselves firmly in international markets, such as telephones, electronic components and garments and textiles, she said.